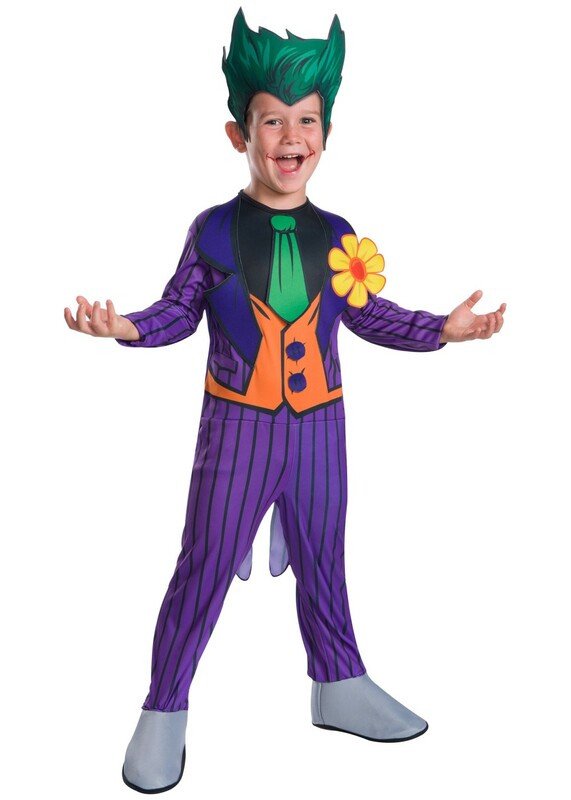 Costume includes Jumpsuit With Attached Shoe Covers, and Head Piece. Available in sizes Extra Small, Small, and Medium. 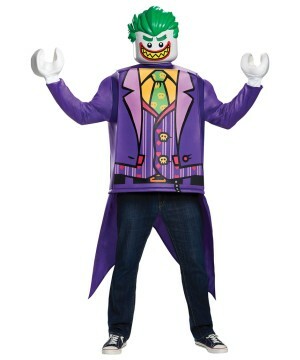 Batman's enemy is the mischievous villain, the Joker. 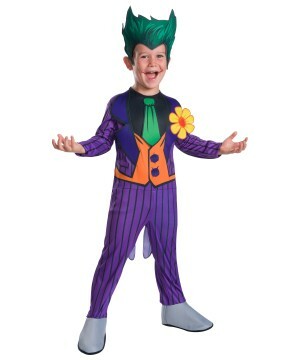 With his clown like attire, his goals are no laughing matter. All he wants is to defeat Batman and get on with his criminal lifestyle. 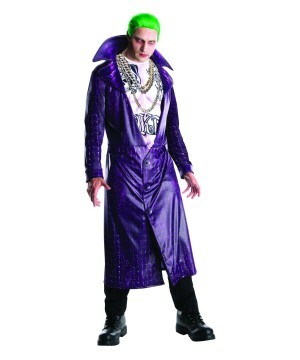 Become the infamous Joker with this costume! 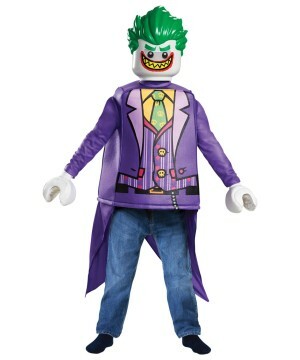 Review(s) for " Boys Joker Costume"